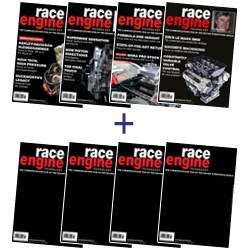 Over 15 years worth of Race Engine Technology from issue 001 - 115 plus a 1 year subscription starting today. It also includes 11 RET binders and free worldwide courier shipping! A 1 year subscription to each of our titles. 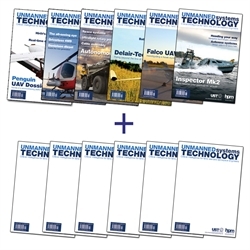 This consists of 8 x Race Engine Technology, 1 of each of the 6 annual Race Technology Reports, 6 x Unmanned Systems Technology and 4 x E-Mobility Engineering with over 42% off the cover price. Please click "Details" to find out more. A 2 year subscription to each of our titles. 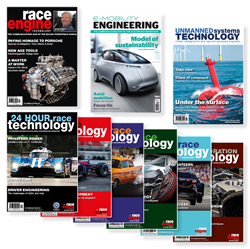 This consists of 16 x Race Engine Technology, 2 of each of the 6 annual Race Technology Reports, 12 x Unmanned Systems Technology and 10 x E-Mobility Engineering with over 50% off the cover price. Please click "Details" to find out more. 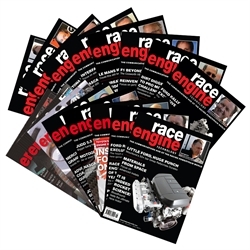 The RET Hamper is a 1 year subscription to Race Engine Technology with upto 33% discount starting now along with the last year's worth of back issues with a 50% discount! 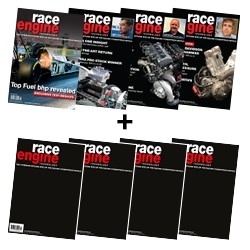 A 1 year subscription (6 issues) plus the latest 6 back issues at a discounted price! Please click "Details" to find out more.